Why do we binge watch television shows? The clock said it was 3 a.m. and yet I was unable to turn way from the screen. Eventually, I developed a headache and closed my laptop screen, only to wake up four hours later and continue indulging in my new obsession. I was watching My Mad Fat Diary, a television show I consider to be the most simple and the most important of the year. 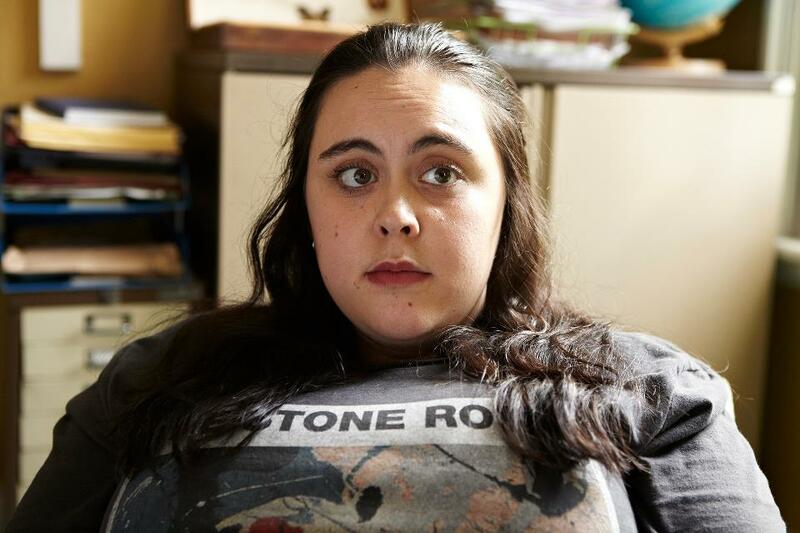 With only six episodes released through England&apos;s e4 network, My Mad Fat Diary quickly gained an international online audience because it was easy to consume all of the episodes in one setting. Its short format was perfect for binge watching. 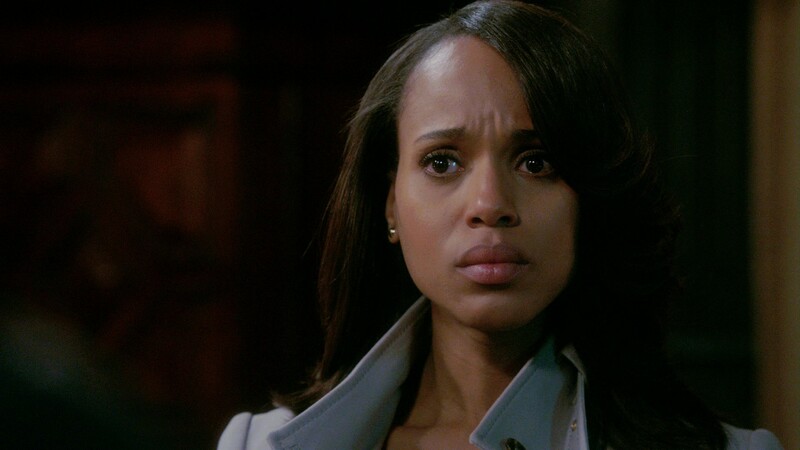 Why do we binge on television shows? Some people still watch television shows one-by-one as they air or are streamed online. But in many ways, it is easier and more enjoyable to consume the storytelling of a thought-provoking, plot-driven television show in one multi-episode session. Binge watching treats different television shows in equal measure. It&apos;s not that each show is the same. But the method of watching is equal across genres, lengths and intended audiences. I binge watched the e4 teen drama Skins in the same way that I watched the now-defunct ABC comedy Don&apos;t Trust the B and the brilliant seasons of The Wire. And to me, I love them in different but equal ways. I don&apos;t consider one to be of a higher quality than the other. For their respective genres, they did their storytlling "right." There are numerous ways to binge watch television shows, but I prefer to watch on my laptop or tablet. Like the iPod, a certain culture has developed around the laptop. It has fueled a level of intimacy with both the product itself and what it can instantly provide. My connection to these shows is also fueled by the fact that what I want to see is so easily accessible. The relationship feels similar to when I started using my Kindle. The Kindle became a portal to literary intimacy. What I read (and it was a lot) became difficult to pull away from because I formed a connection to the accessibility and ease of the technology. Because the story was so immediate and the technology so omnipresent, my relationship to the words changed too. That&apos;s not to say that books are difficult (or that televisions are as well). Rather, they are different. Perhaps we shape the relationships to new forms of technology the more we use them. And because these new forms of technology are so personal and meant for singular use, the connections are deeper. In the end, I think that the similarities between television shows, binge watching, and literature is even more potent than we would initially think. Binge watching is like reading and television (at least the fictional variety) is like literature. Each new episode is a new chapter. And each new chapter is working toward an overall story. 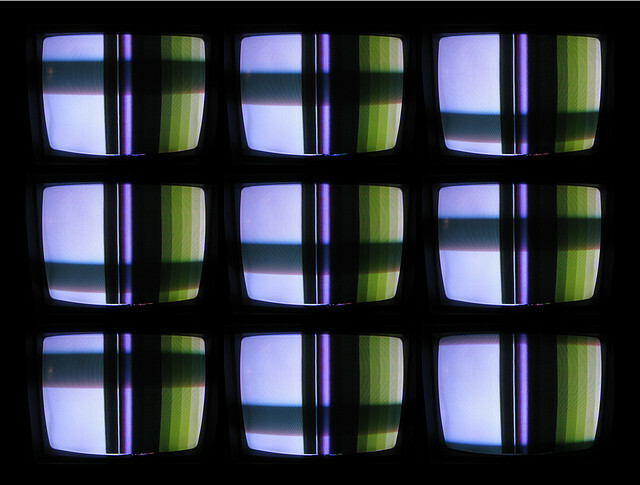 When we talk about the dire state of creativity in mainstream filmmaking and the resurgence of strong television, perhaps what is also being said is that television connects on a fundamental level that we have always known and understood. We are flipping pages on the screen. The narrative moves forward.